Earn 1% back per $1 spent! 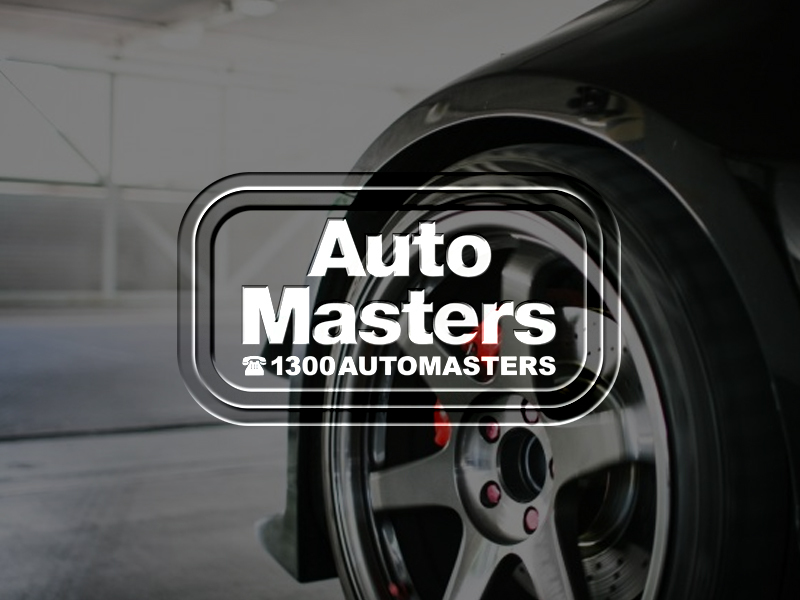 Auto Masters are your local expert mechanics for all of your vehicle repair and maintenance needs. 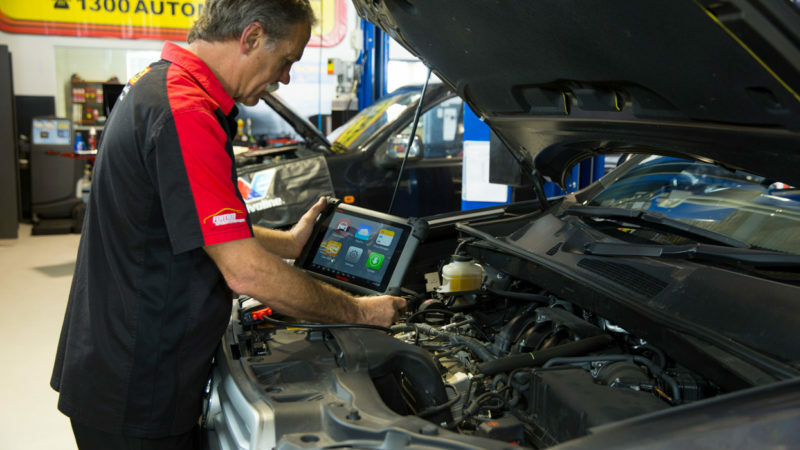 The Dianella Auto Masters team can perform fixed car price car servicing, log book servicing, maintenance and car repairs on your car, 4×4 or commercial vehicle. 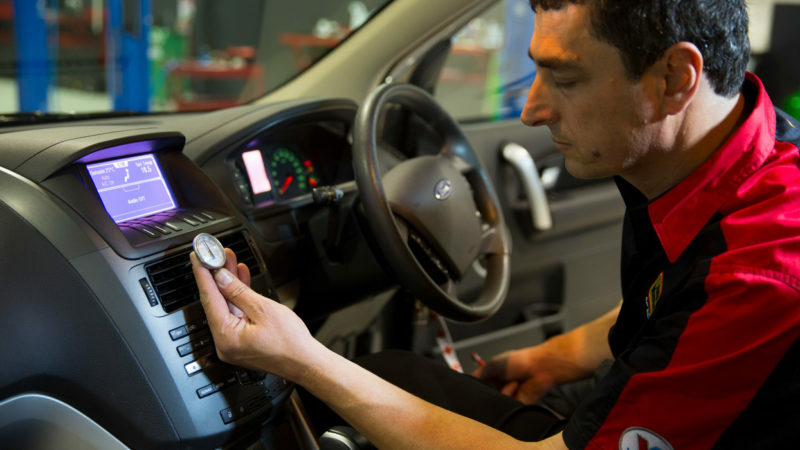 All of our work is fully guaranteed and you won’t risk losing your new car warranty either! 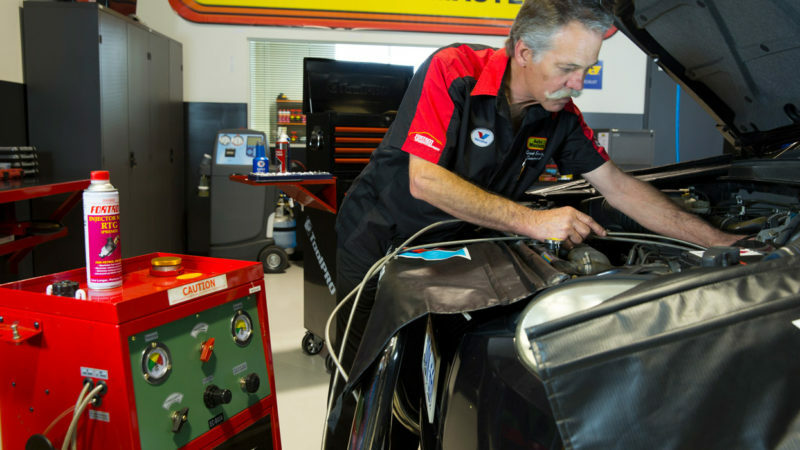 Our qualified mechanics and expert technicians in Dianella have got you covered.